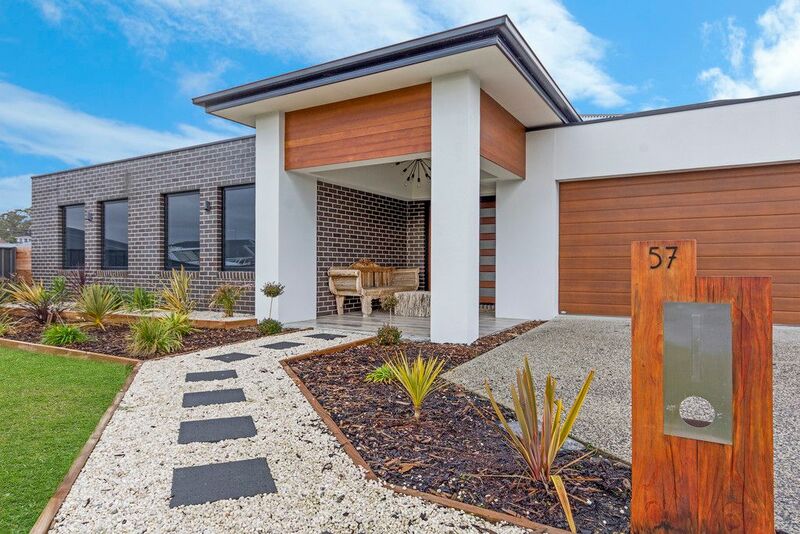 View Australia – HUGE HOME  AWESOME QUALITY!! 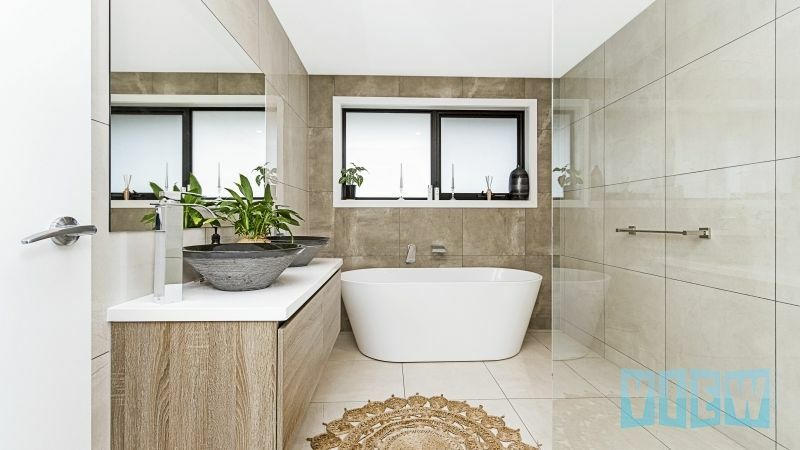 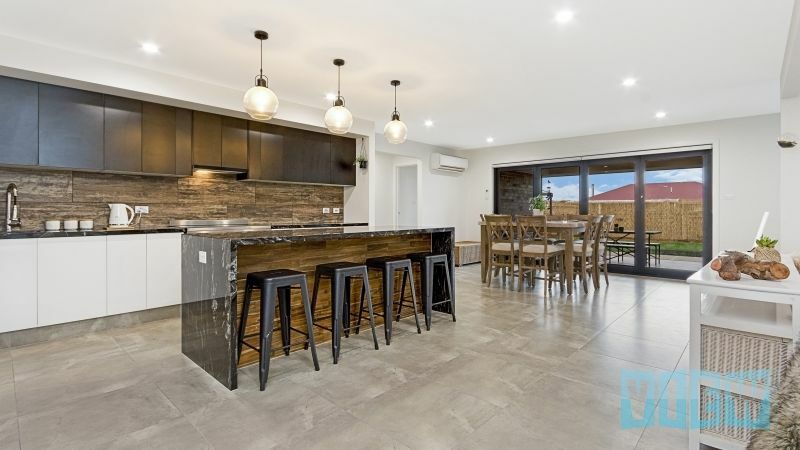 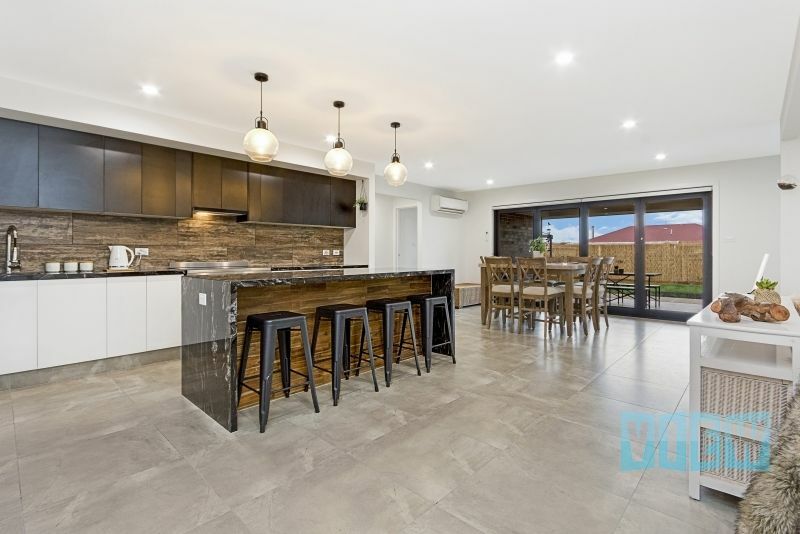 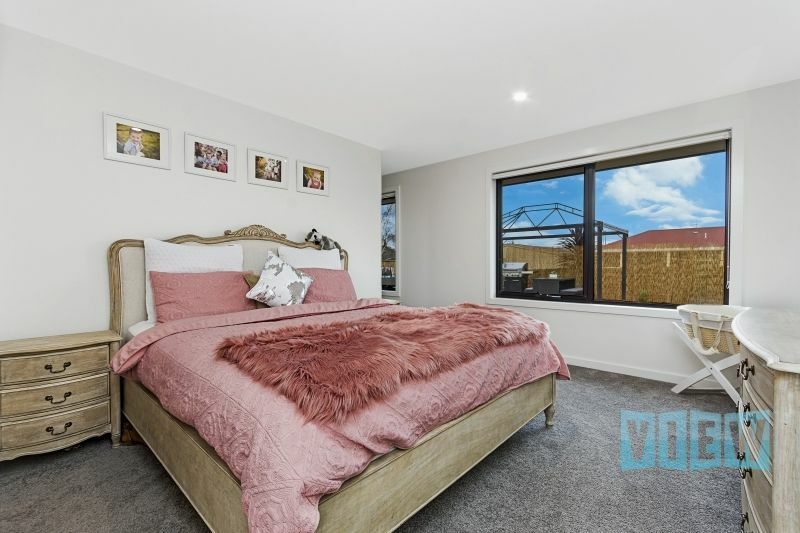 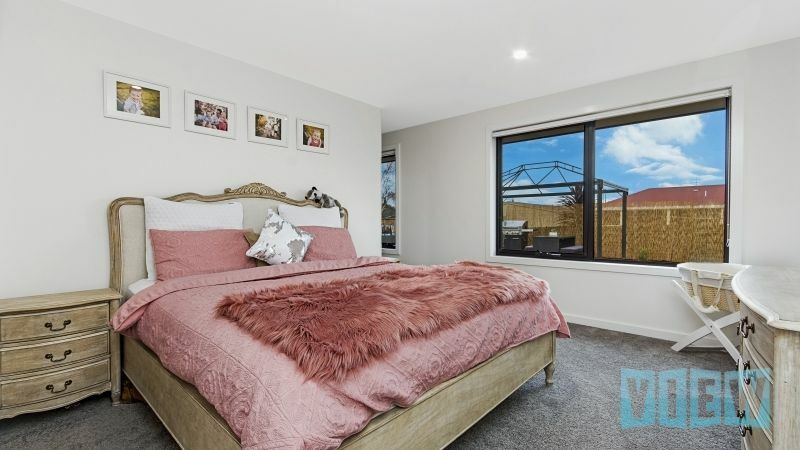 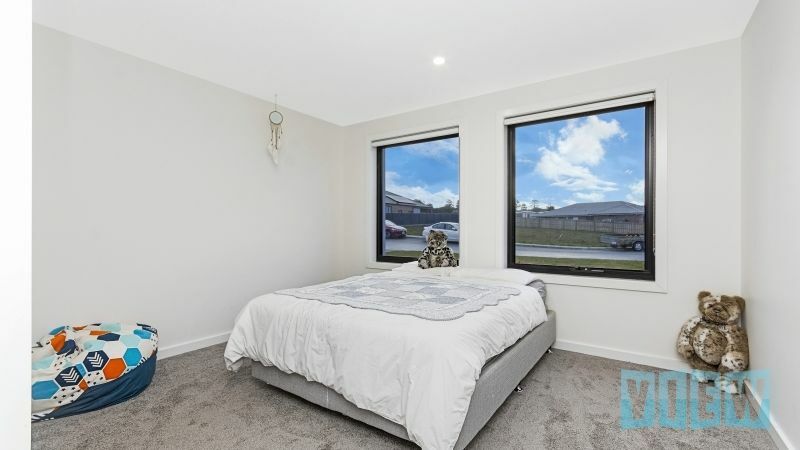 Boasting 4 large bedrooms, 2 bathrooms and 3 light filled living areas this quality built home was completed in 2017, has double glazed windows all round and is the absolute epitome of luxury. 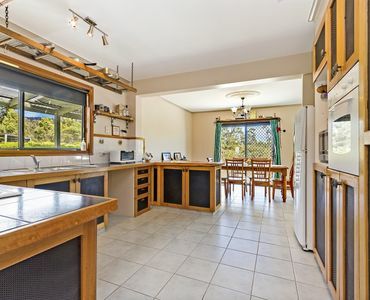 The state of the art kitchen is the hub of the home and boasts granite benchtops, 900mm electric cooker and a fabulous butler’s pantry. 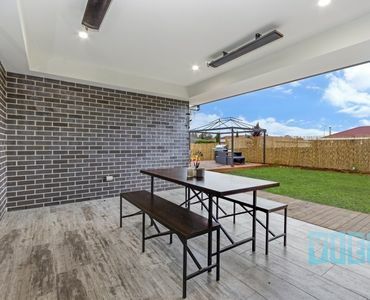 A tiled and roofed alfresco area flows seamlessly off the kitchen and dining area, as do two of the three living areas. 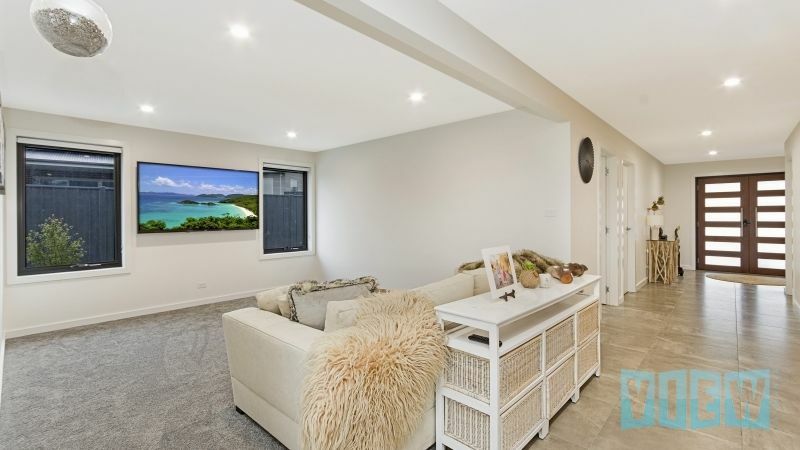 The lounge is carpeted and a great spot to relax in front of the television, whilst the family room is tiled and has a fabulous built-in day bed – the perfect place to curl up with a good book. 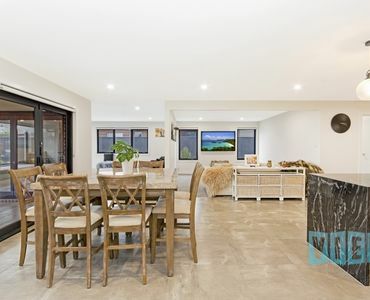 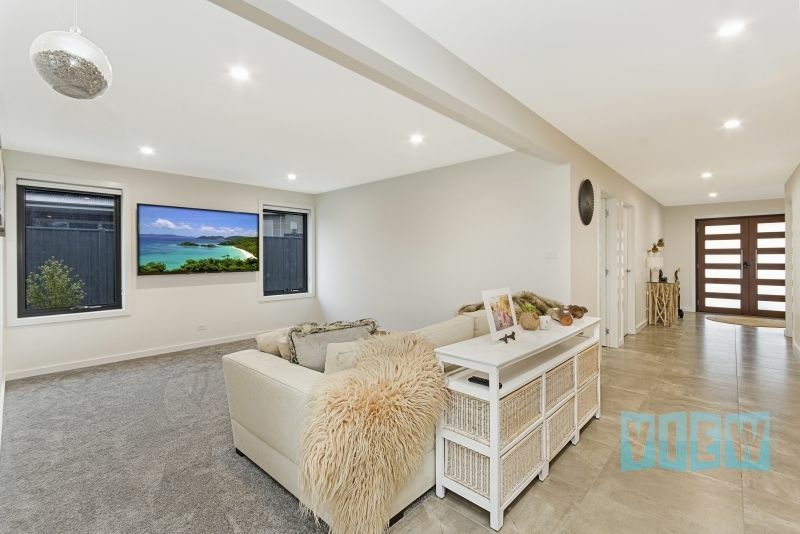 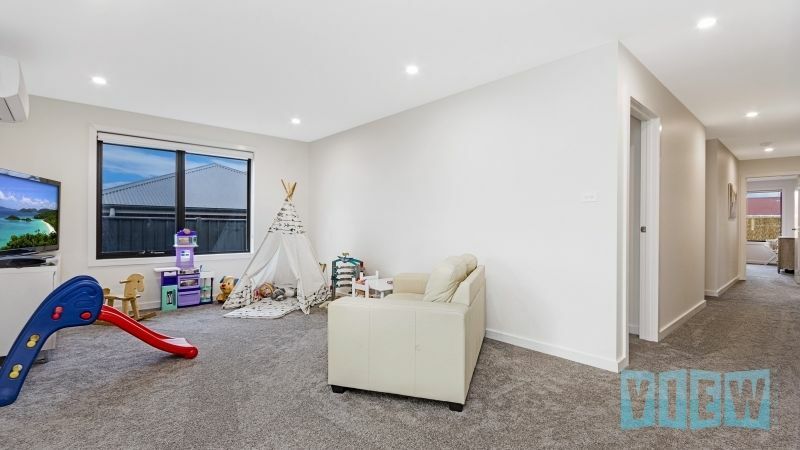 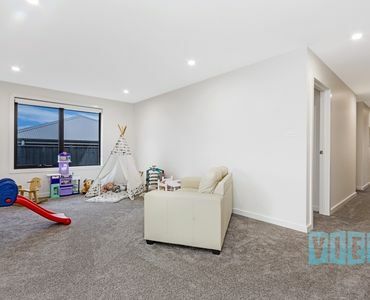 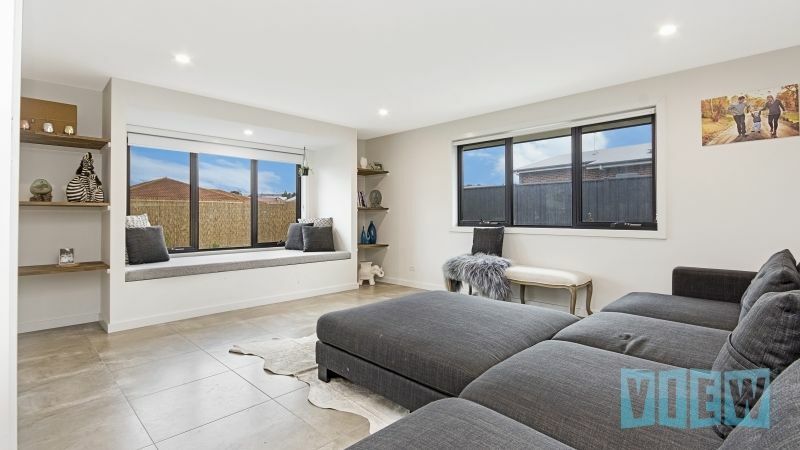 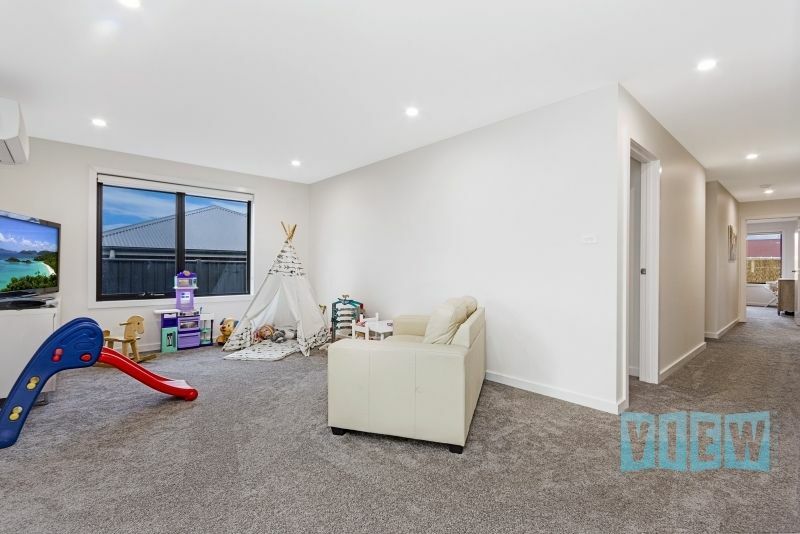 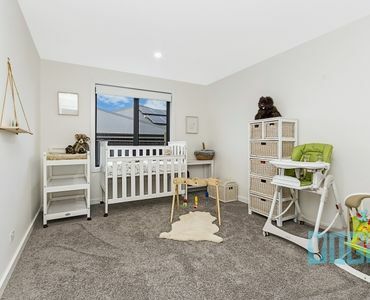 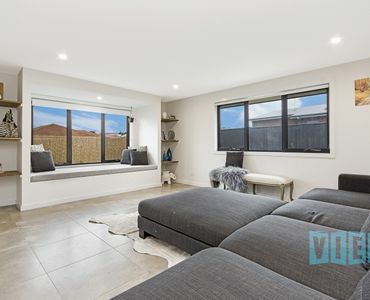 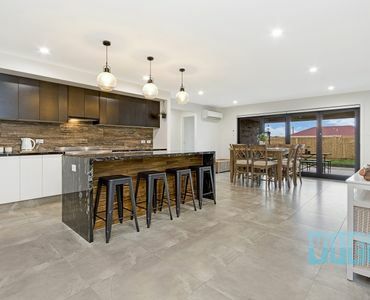 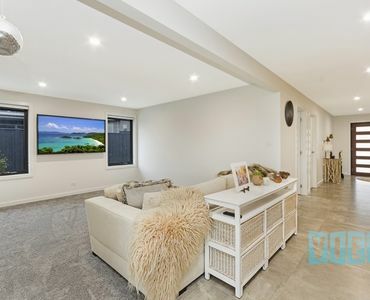 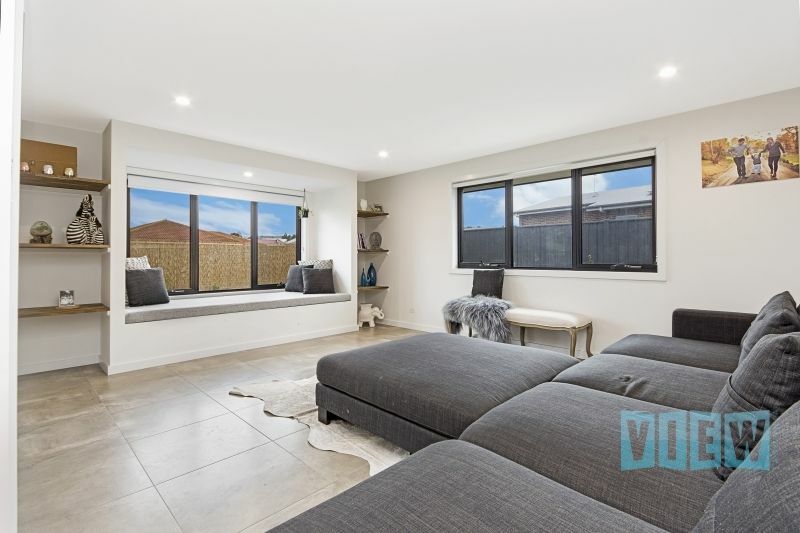 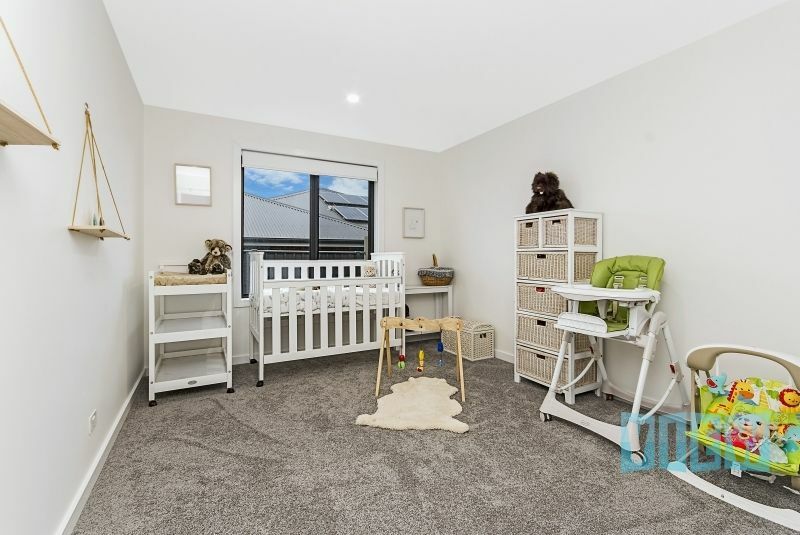 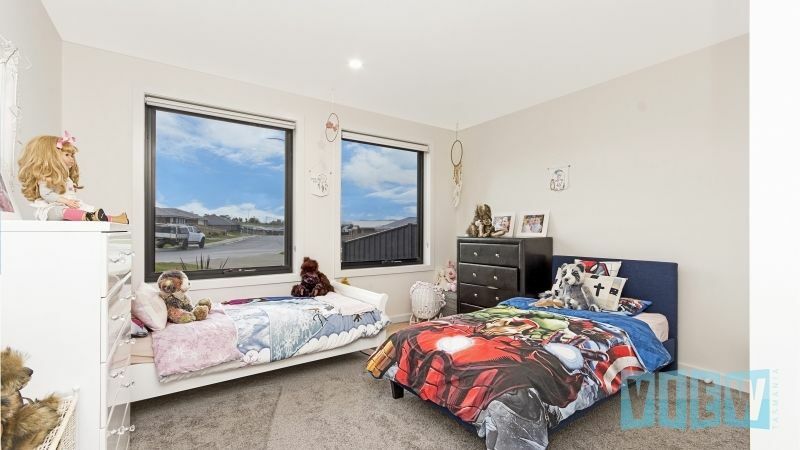 The third living area is described as a play area which is cleverly positioned near the children’s bedrooms but could just as easily be set up as another family room with ample room for another lounge suite, television, etc. 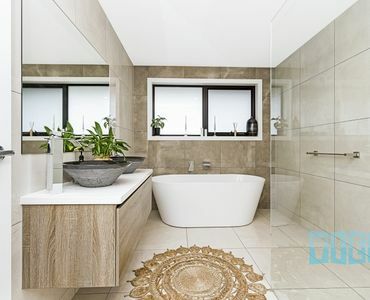 The main suite boasts a walk through robe with plenty of storage space for both him and her, an amazing ensuite with walk-in shower, twin marble basins and a separate toilet. 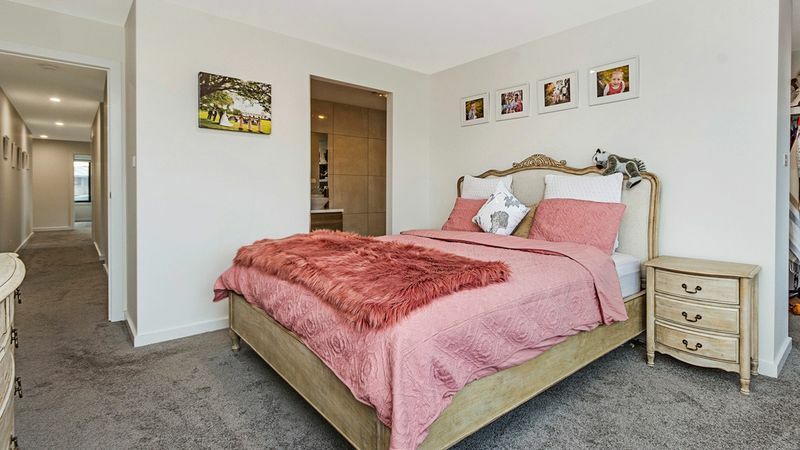 Bedrooms 2, 3 and 4 are also ample in size and each have their own built-in wardrobe. 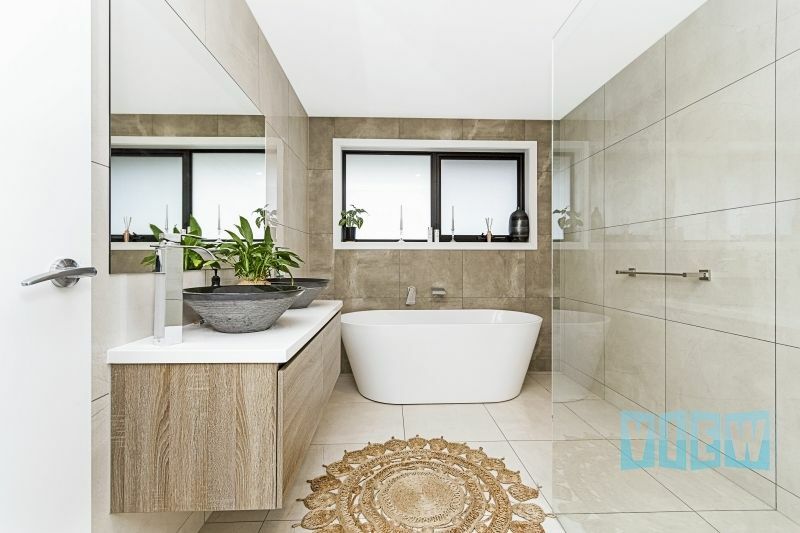 The main bathroom is also conveniently positioned near these bedrooms and features a deep free-standing bath tub, walk-in shower and twin granite basins – a separate toilet is also located here. 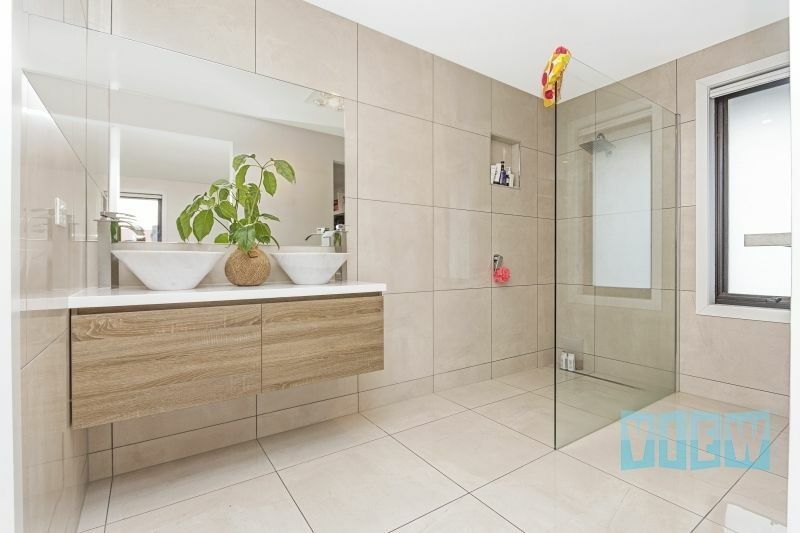 The double garage offers internal access to the home and enjoys the convenience of a remote controlled panel lift door. 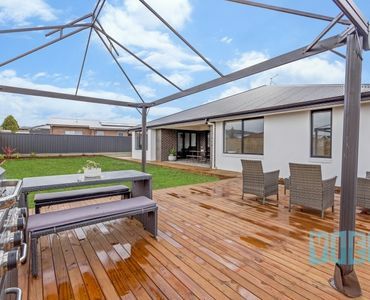 Externally, the grounds are level and low in maintenance plus there is an additional low-rise deck – another fabulous spot for outdoor entertaining. 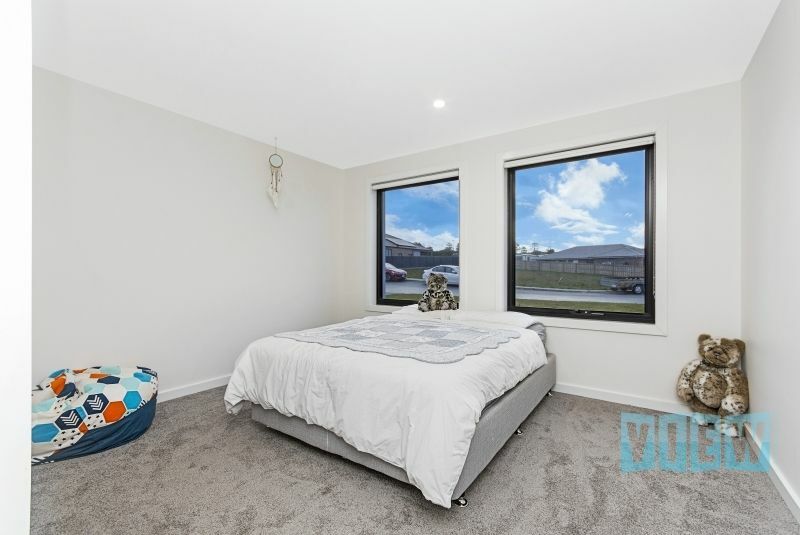 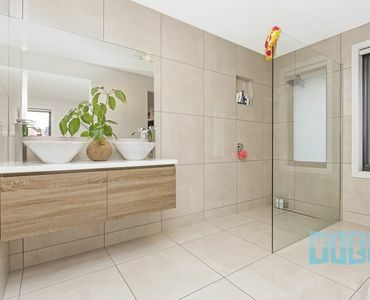 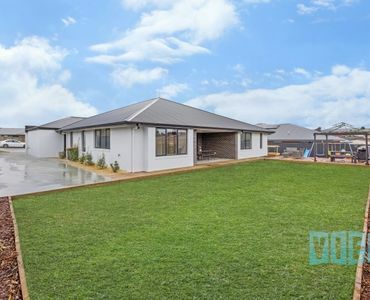 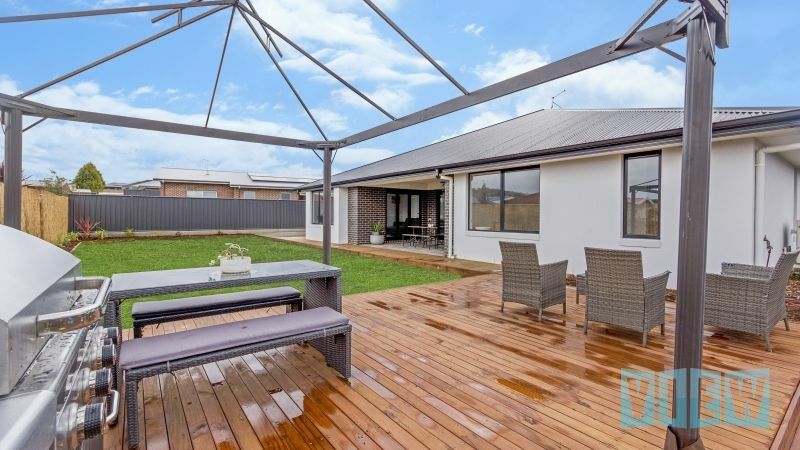 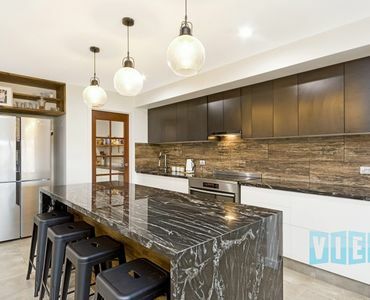 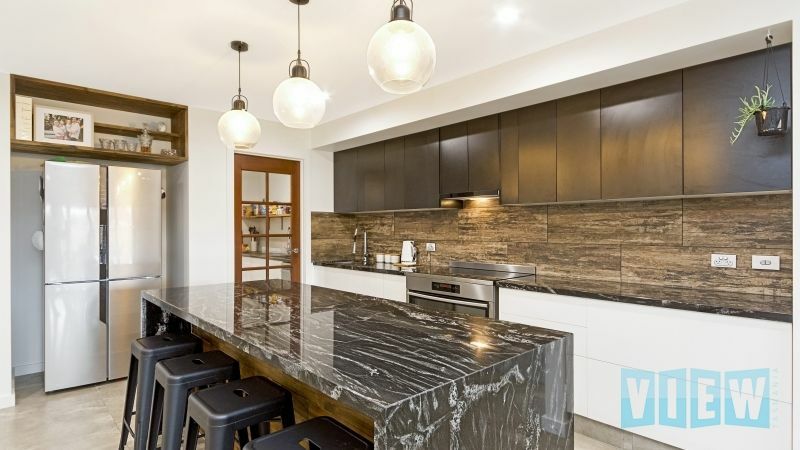 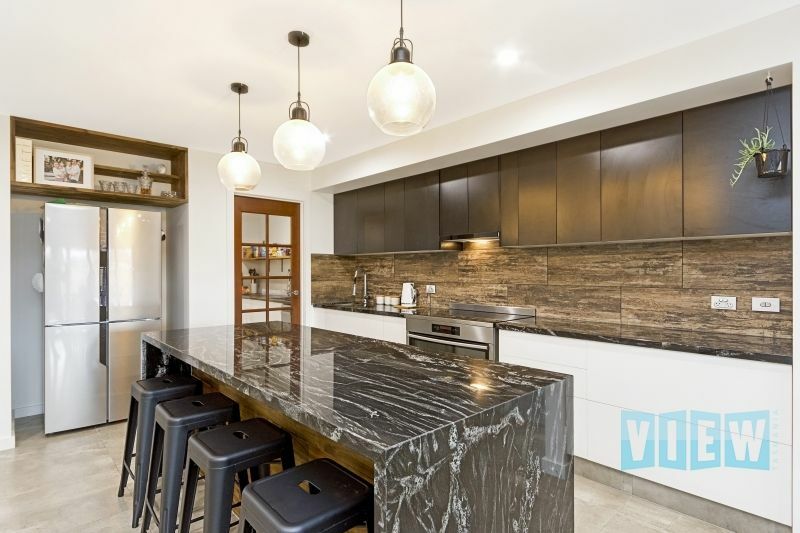 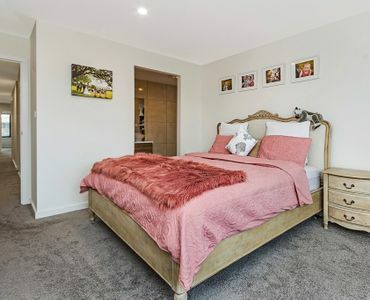 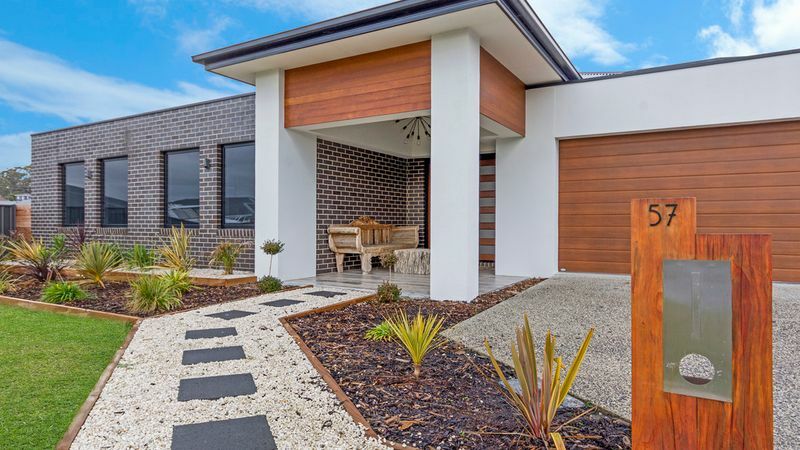 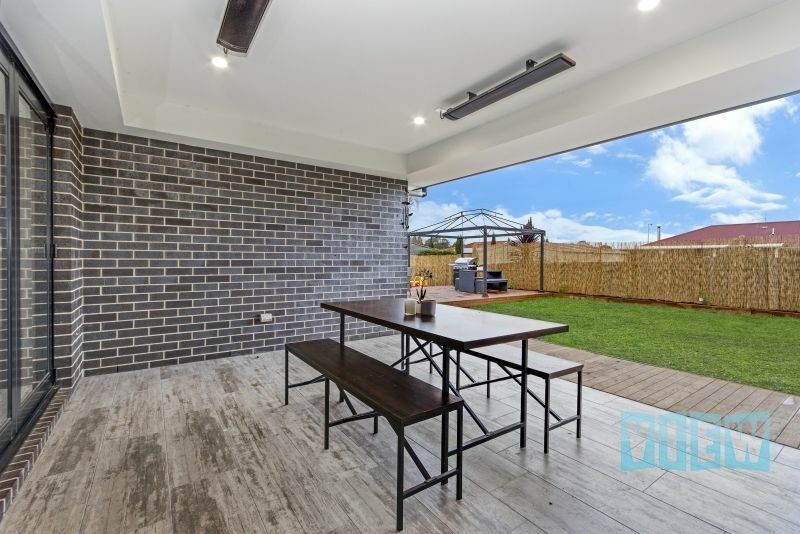 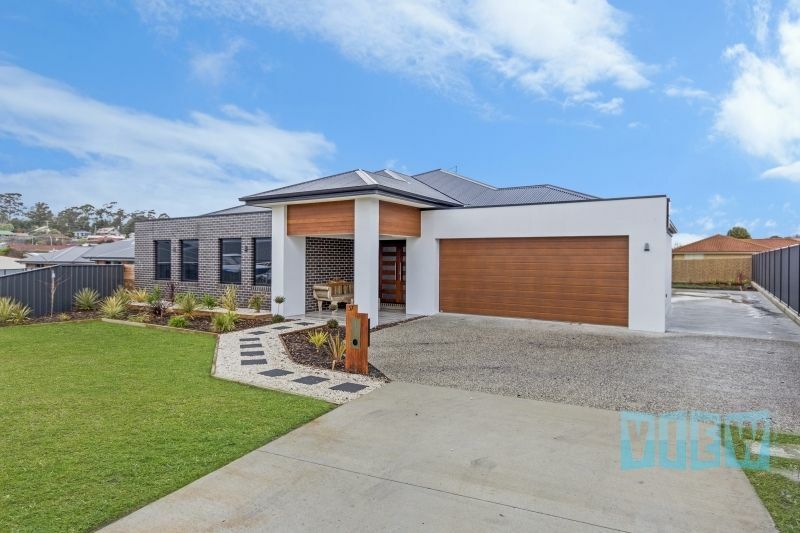 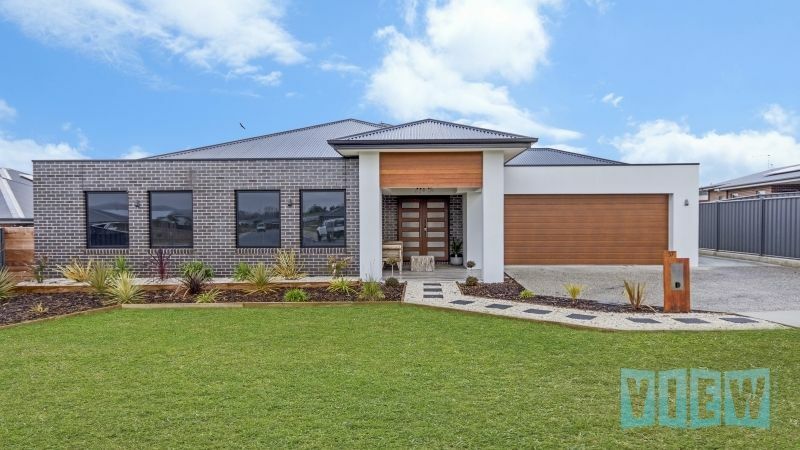 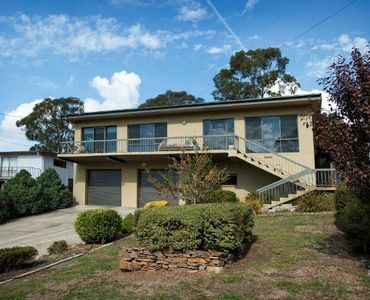 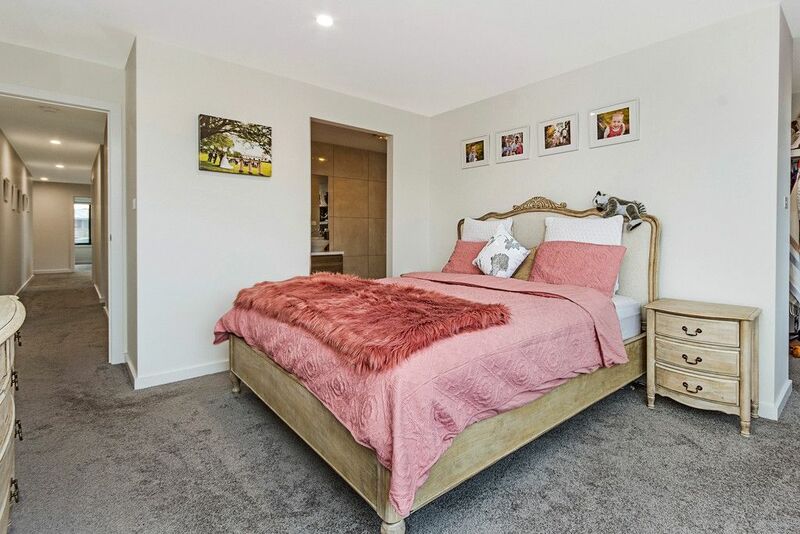 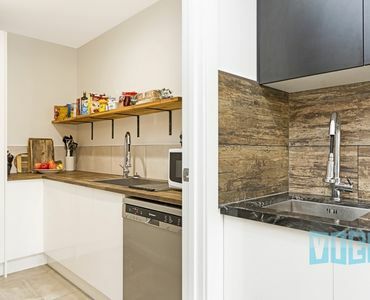 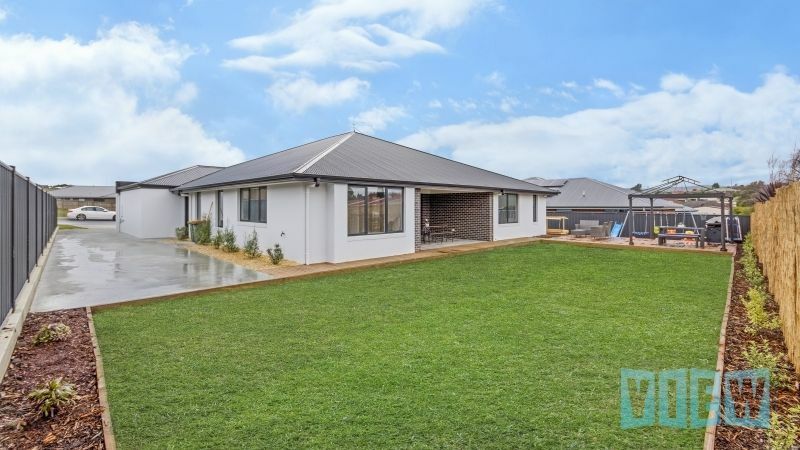 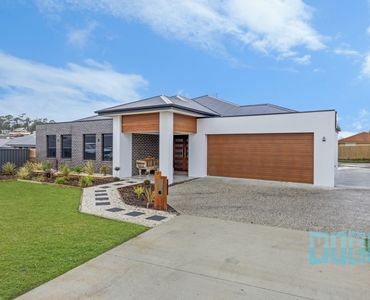 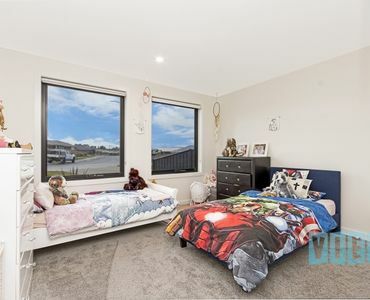 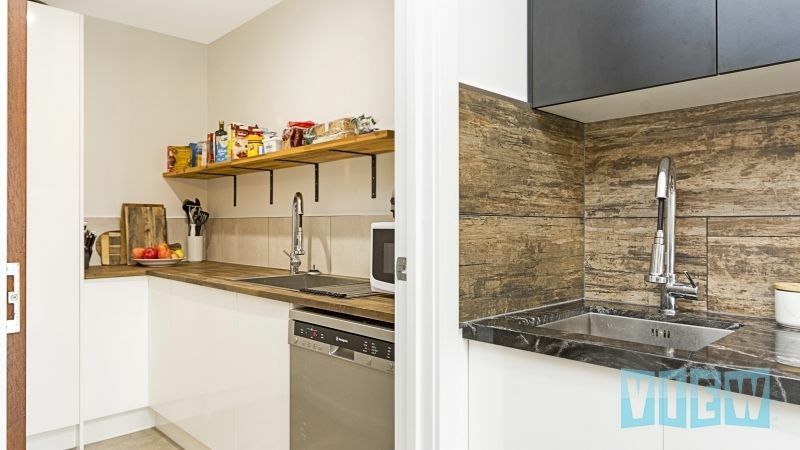 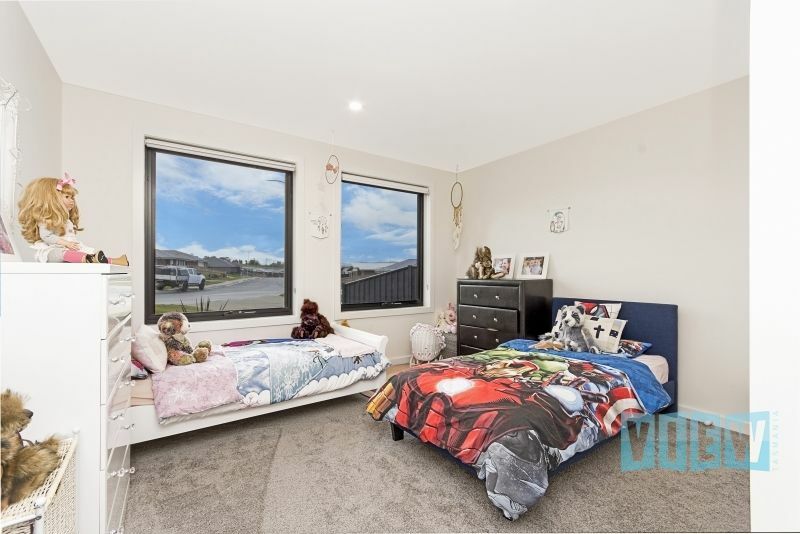 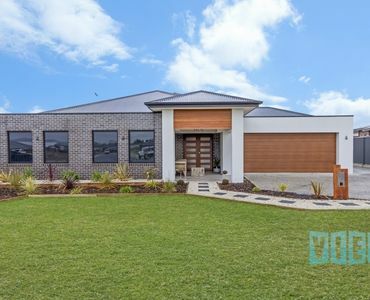 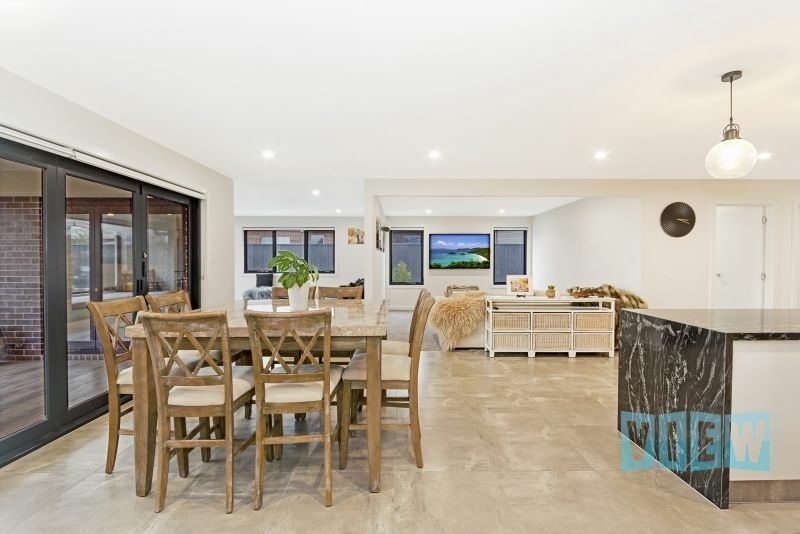 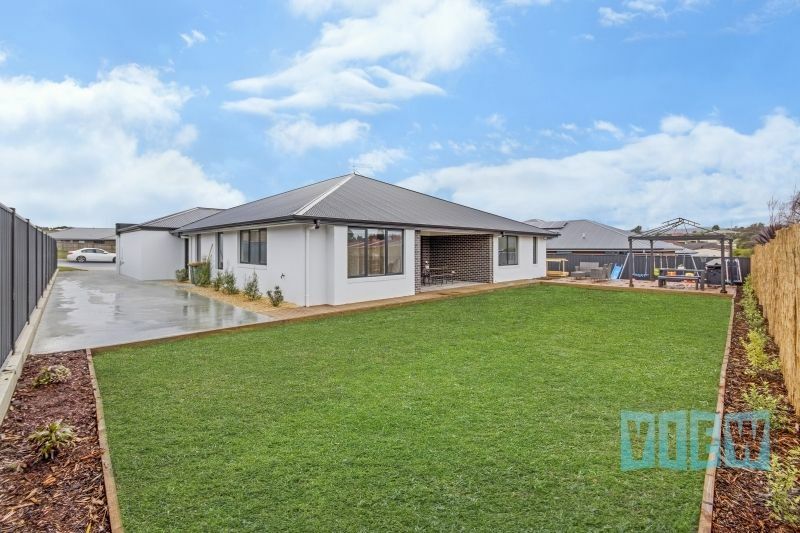 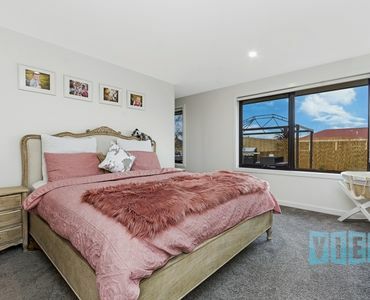 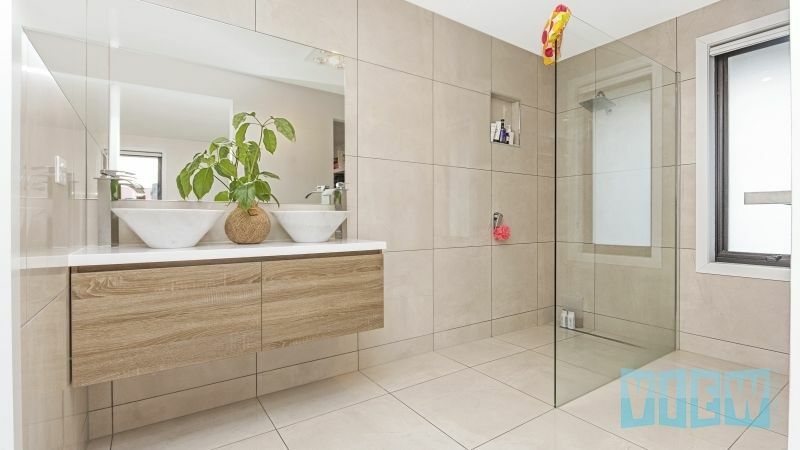 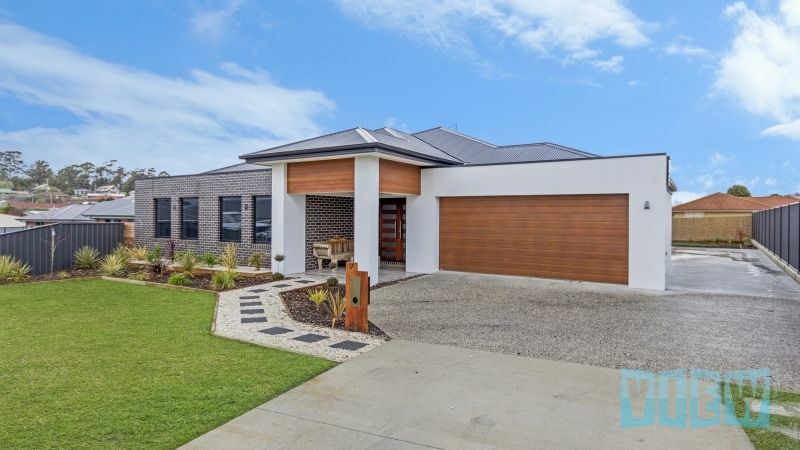 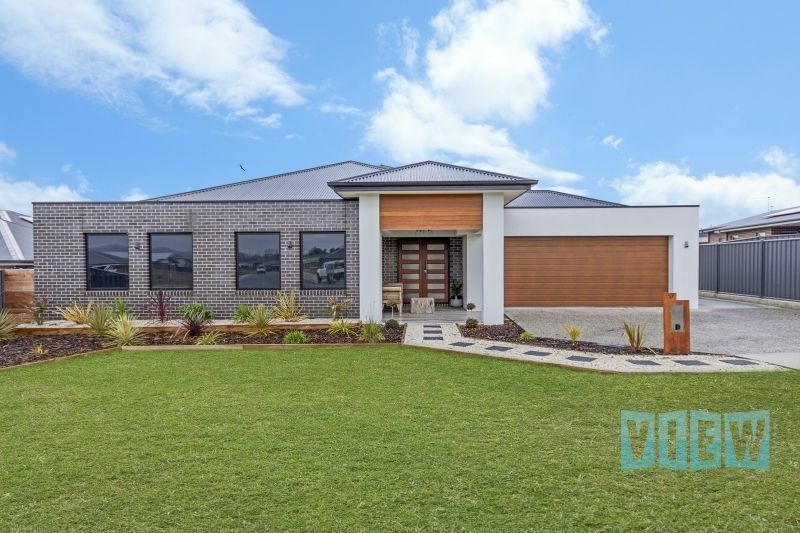 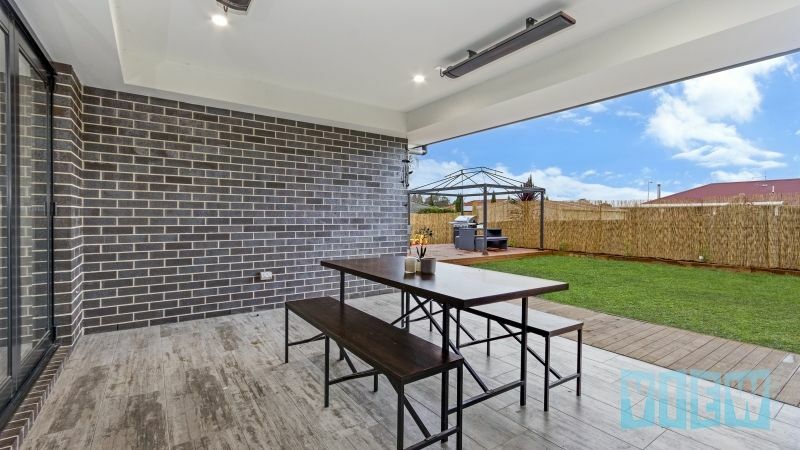 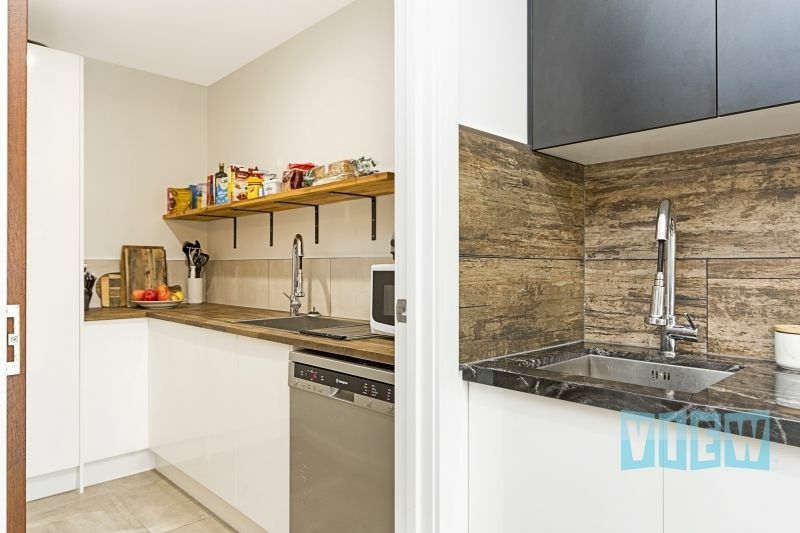 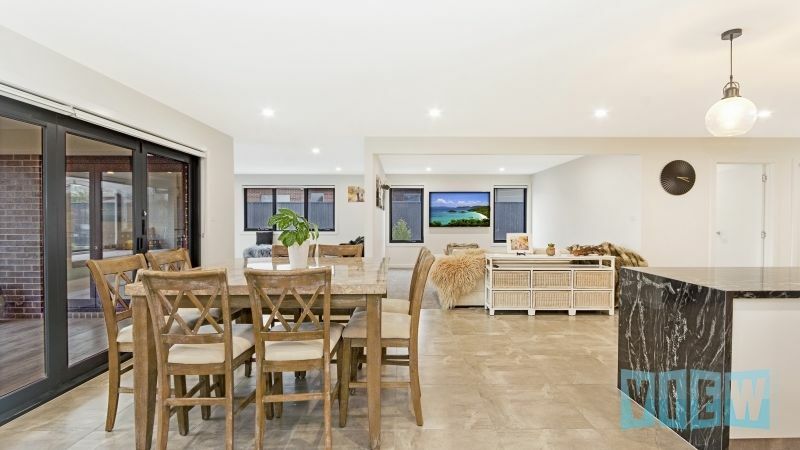 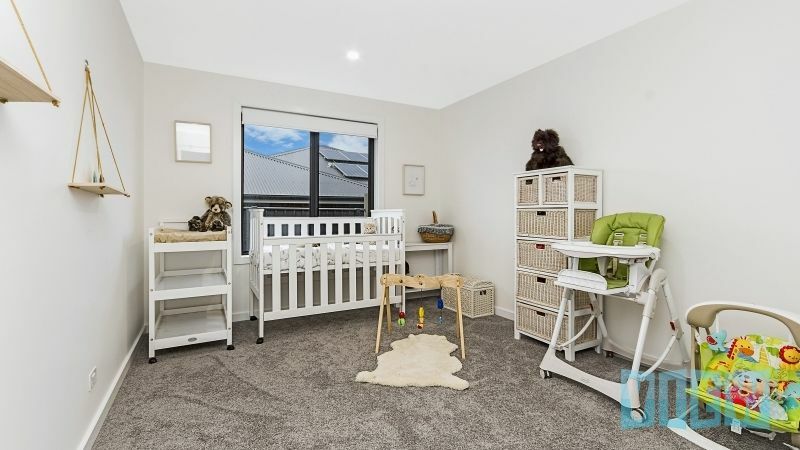 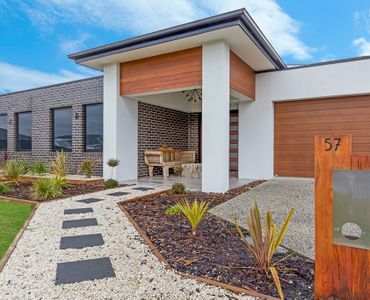 Located within easy walking distance to the local shopping & medical centres, the Launceston CBD and an excellent choice of both private and public schools are also just a short drive away. 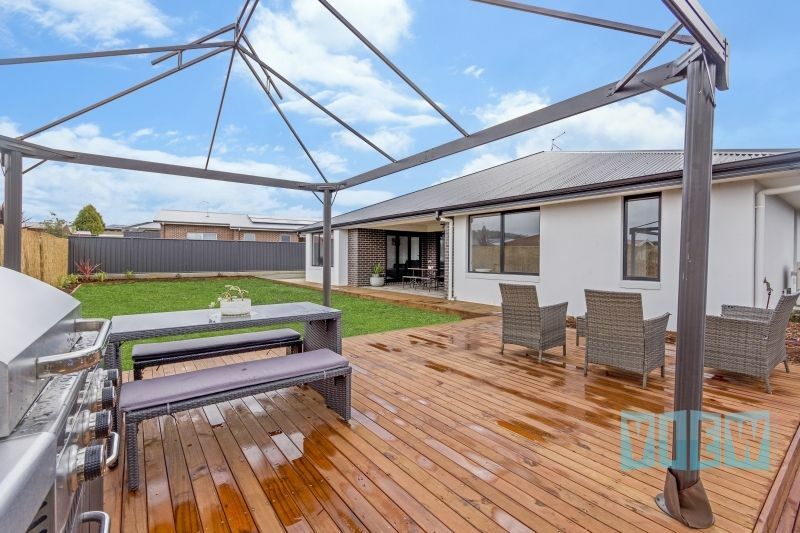 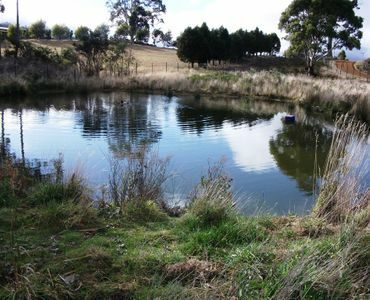 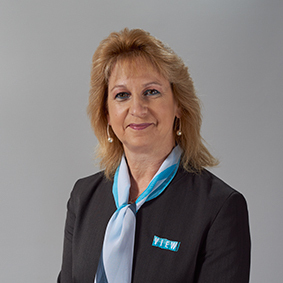 For further information or to arrange an inspection please call or email me now. 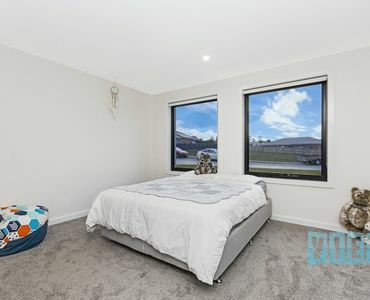 A TREE CHANGE JUST MINUTES TO THE SEA!